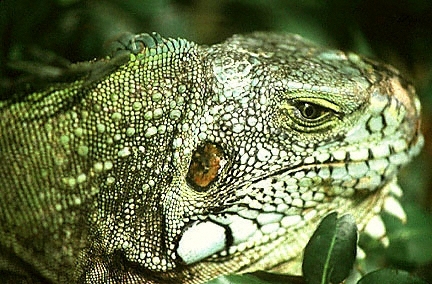 Iguanas are protected by law on the offshore islands of Guadeloupe. Guadeloupe has nightspots galore, including discos and nightclubs (either stand alone or located in the larger hotels) and a variety of piano and jazz bars. Some hotels offer dinner dancing and performances by folkloric troupes. The popular dance music is Zouk, created in Guadeloupe and performed regularly by many local groups. Nightlife is most plentiful in the major resort towns of Gosier, Bas-du-Fort and St. François, along with Le Moule, and in Gourbeyre, on the Basse-Terre side of the island, but nightspots can be found throughout the island. There are two casinos on Guadeloupe, one in Gosier and the other in St. François. Hours are 21:00 to 3:00 in the morning, with extension to 4:00 on Fridays, Saturdays and nights before holidays. Legal age is 18. Proof of identity (passport or driver's license with photo) is required for entry to the game room and an entrance fee is charged at both casinos. Dress is casual; jacket and tie are not required. Casinos offer blackjack and American roulette in the game rooms. Slot machines are located outside the game room entrances. Please click here for a directory of Guadeloupe nightlife options.